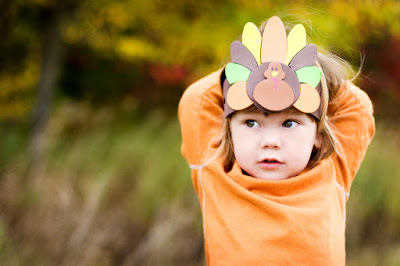 turkey%2Bgirl.jpg - Adelberg Montalvan Pediatric Dental PC & Orthodontics too! Little boy with a Turkey hat. Focus on the hat.